Dreaming of getting away from the grey skies of Britain for some sunshine? Fancy a classic road trip adventure? 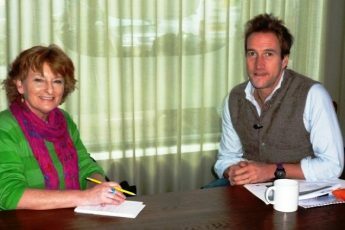 A wildlife experience second to none? A city break closer to home? If you’re planning your next holiday, here are 7 top places to inspire you to travel differently this year. There are many reasons to visit Rwanda, including its stunning scenery and friendly people but undoubtedly the main attraction is the mountain gorillas. To be close to a huge silverback and his young son munching on bamboo right in front of you is to totally unforgettable. You have to book well in advance, get a permit and be prepared for a hike up a fairly steep (extinct) volcano, but it is well worth the time, effort and yes, expense, for a genuine ‘once in a lifetime’ holiday experience. 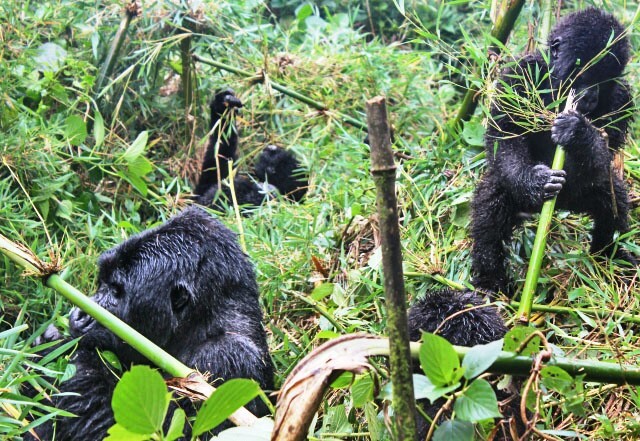 Read my memorable encounter with gorillas in Rwanda. Tyuly turquoise sea, really white sand, virtually guaranteed sunshine, enormous cocktails, a dash of history and a little light entertainment. Perfect ingredients for a relaxing sunshine holiday. Aruba has everything the hedonist could wish for, plus a sense of fun that livens things up every day. When you get bored with lying on a gorgeous beach, you could learn to paddle-board, go on a 4×4 safari or take a wander through their desert-like National Park. It’s very popular for weddings and couples. There are plenty of top-class hotels to choose from and some great package deals to be had all year round. (If you want to see the pretty flamingos you’ll have to stay at the Renaissance Aruba Resort and Casino so you can visit their private island.) Check out my Top Fun Things to Do in Aruba. Take a break in one of the UK’s known cities, Lancaster, in the north west of England. 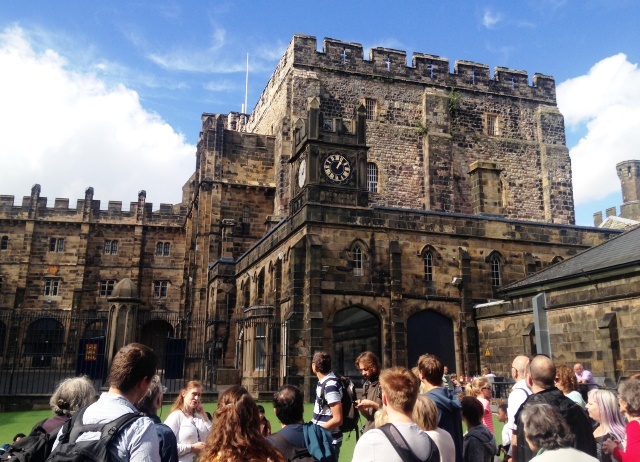 Lancaster Castle is one of the most interesting castles in Britain because, until recently, it was used as prison and still functions as Lancashire’s Crown Court. With a 1000 years of history it is the most popular sight in the city, but the rest of the city is worth taking time to get to know. 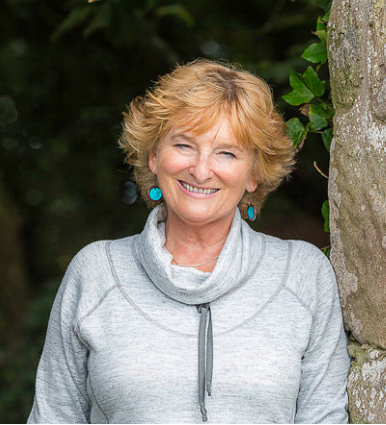 Visit the Judges Lodgings to see where legal eagles used to reside, wander along the Lancaster Canal and have a drink at the Water Witch or walk up to the Ashton Memorial for superb views across to Morecambe Bay. Nearby Leighton Hall is home of the Gillow family, famous furniture makers. Find out about the Light Up Lancaster Festival here. 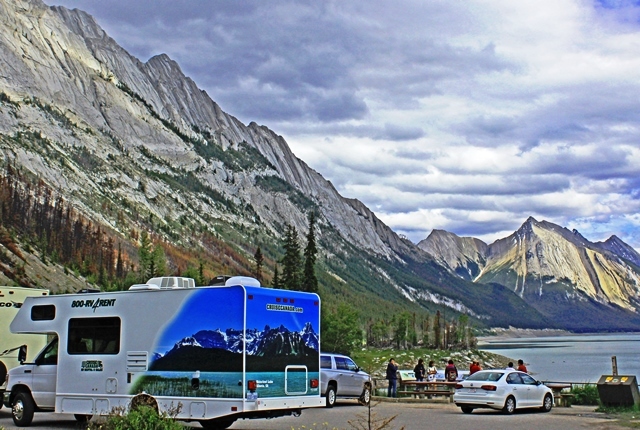 If you’d asked me a couple of years ago what I’d think of driving a motorhome anywhere, never mind through the biggest mountain range in Canada, I’d have probably laughed and said, ‘No Way’. But when I was invited to go from Vancouver to Calgary in an RV (Recreational Vehicle) last year, I was persuaded that I could, and I’m so glad I did. It was the best fun ever, and now I’m a total convert! The roads are easy, the scenery stupendous and you’ll probably get to see some amazing wildlife along the way. It really is an unforgettable holiday. Find out more in my 10 most memorable moments on a Canada road trip. And now for something completely different. Do you know what the most popular #hashtag landmark on Instagram is? The clue in the photo. With its famous steel girders standing proud over the city of Paris, the Eiffel Tower has been instagrammed over 3 million times. Take a lift to the top and join the ultimate selfie crowd on the ultimate French icon. 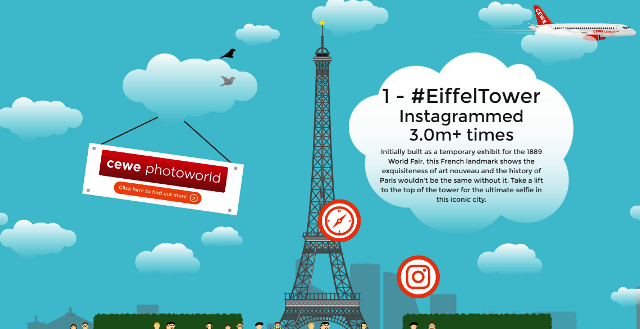 In this infographic by cewe photoworld you can find the Top 10 Most Instagrammed Places in the World. If you’re a fan of Game of Thrones, you’ll already be familiar with the Causeway Coast in Northern Ireland as it features in many episodes, especially in the first few series. However, there is so much more here than the spooky Dark Hedges (aka The King’s Road). It’s a culinary treasure trove of fresh and imaginatively cooked food and home to renowned Bushmills Whiskey. You mustn’t miss the Giant’s Causeway, a UNESCO World Heritage site or the beautiful beaches along the coastal road. Still need persuading? 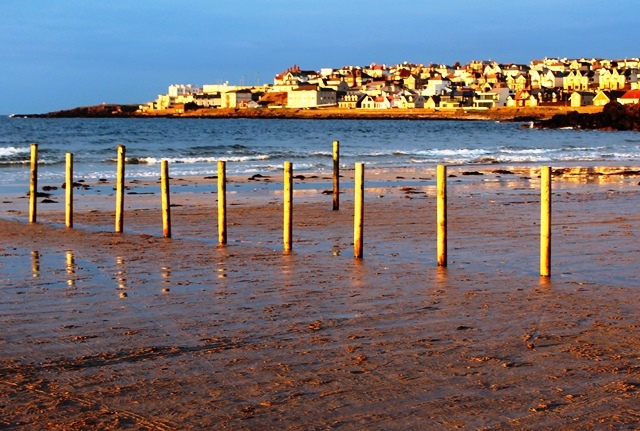 Here’s my Top 10 places on the Causeway Coast – go on, go on, go on – you’ll love it. Planning on visiting relatives in Australia? 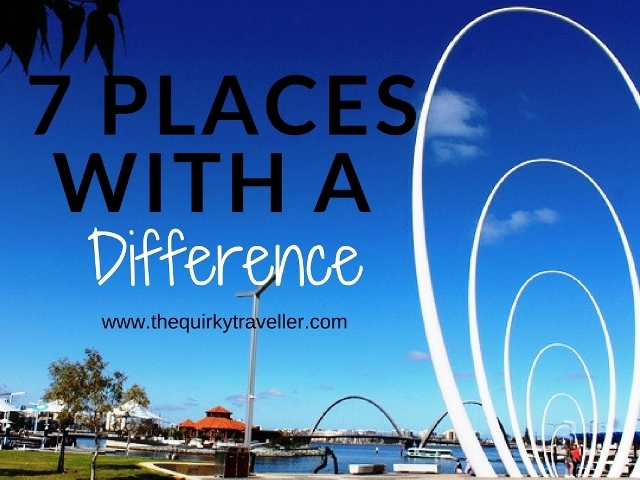 Consider lengthening your holiday with a stay in or around the lovely city of Perth. 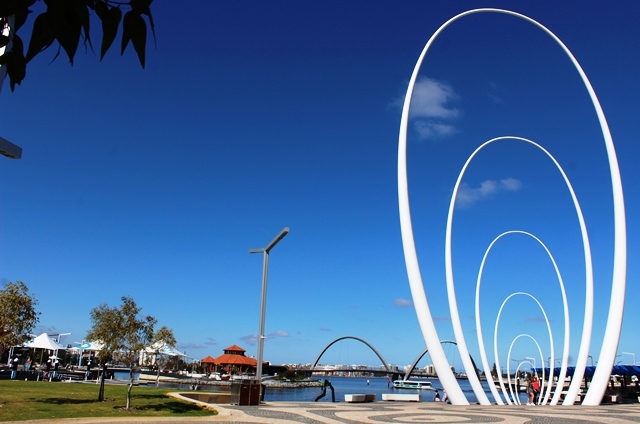 Capital of Western Australia, Perth has a relaxed cultural scene, beautiful harbour and lively cafe society. Nearby Fremantle is now a focus for hipsters, foodies, artists and history buffs. Popular holiday destination Rottnest Island with its quirky quokkas is a short ferry-ride away. Love wine? Further south you’ll find some of the world’s top quality wineries in the very attractive Margaret River region. This article is brought to you in collaboration with cewe photobooks. They make a wide range of photobooks , calendars, cards and prints so why not upload your travel photos and create a lasting souvenir. Find out more about the CEWE Photobooks here. 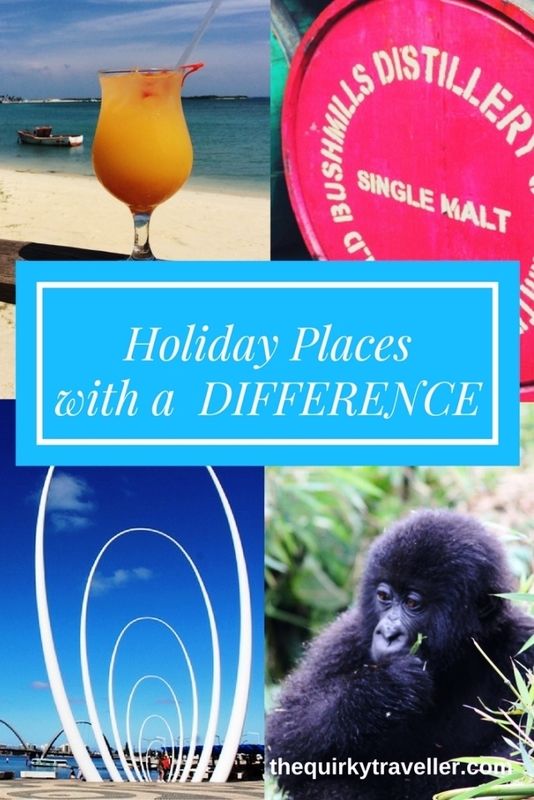 You do get around 😉 Some great suggestions here – would love to see the gorillas in Rwanda. We’d better start saving now! Didn’t like going up the Eiffel Tower; no head for heights! Thank you for your comment Mary. You’d love the gorillas – definitely a top travel experience. Must admit, I was very nervous at the top of the Eiffel Tower (went many years ago) especially as it was a windy day. Nice to look up at! I am a traveler and just love hunting these beautiful beach. Eagle Beach offers a clear Caribbean, ample parking, shaded areas, some beach huts, and a variety of water sports. 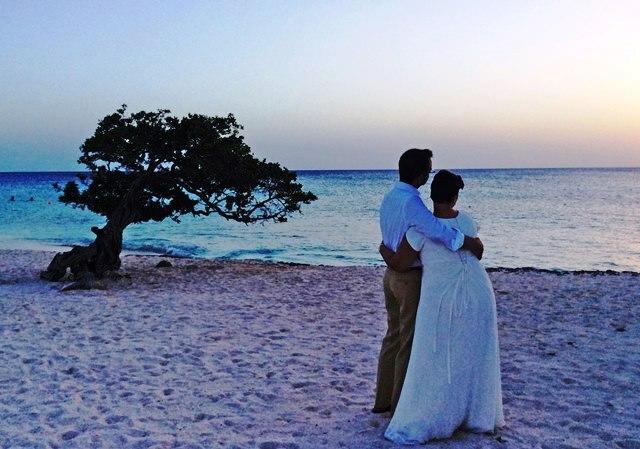 These trees have been starring in various Aruba advertising campaigns as unique and highly recognizable features. Eagle Beach is the Caribbean’s most beautiful white sand beach, famous for pristine scenery, Footie trees, nesting Sea Turtles and great water sports. Yes, it’s gorgeous isn’t it! Aruba certainly hits the mark for beautiful beach with plenty to do and special place to eat.